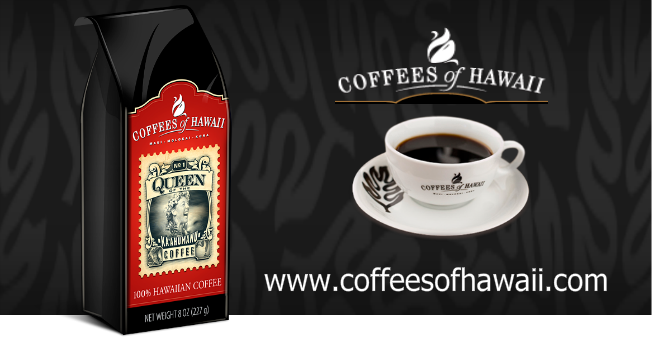 Hawaii’s premier maker of chocolate-covered macadamia nut confections & a major producer of the highest quality macadamia nut cookies, roasted macadamia nuts, & 100% Kona coffee. Copyright Hawaiian King Candies. All Rights Reserved. eCommerce Software by 3dcart.